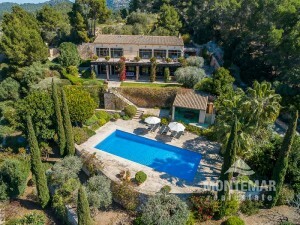 Luxury Real Estate Mallorca | Ask Montemar Real Estate S.L. 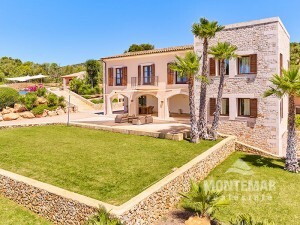 Besides the sales of high class properties MONTEMAR REAL ESTATE is also specialised in realising selected building projects in the south-east part of Majorca. 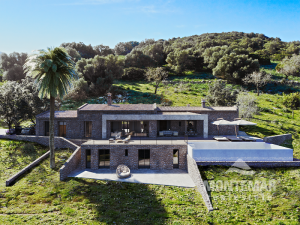 Interested parties achieve a competent and professional advisory service, starting with the selection of the building plot, choice of architect and construction company, beyond completion of the dream property. Benefit from our long-standing practical experience. If you can't find the matching property, we would like to do an individual search. Don't hesitate to contact us via the contact form, we are certainly able to find your dream property.